Body wraps can leave you feeling relaxed and rejuvenated. 1 Are Body Wraps Safe? 4 Do Body Wraps Help Cellulite? Body wraps are used in spas to promote temporary inch loss, detoxification, muscle relaxation, and healthier skin. A clay, herbal, or mineral-based mud or cream is applied to the entire body, which is then wrapped with warm towels or bandages. Body wraps may be left on for up to two hours, depending on the type. 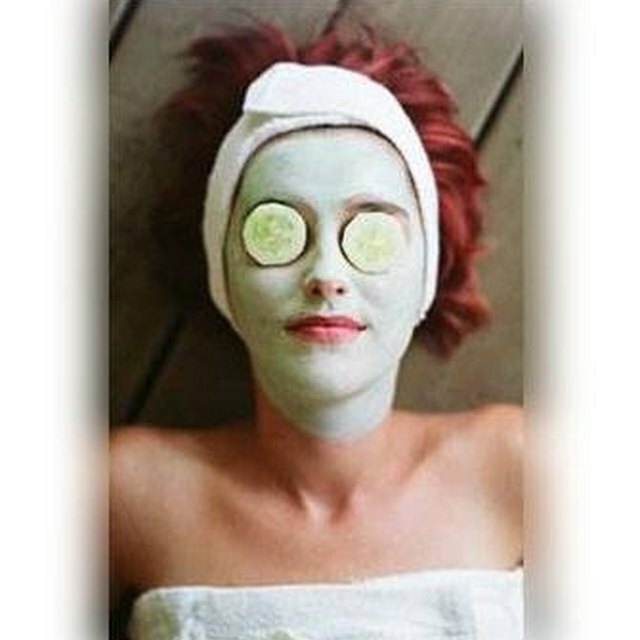 Your beauty therapist will then remove the towels, and scrub away the remaining clay. Most spas have a shower or bath where you can wash after your body wrap. Following a body wrap, most people feel lighter, healthier and refreshed. Your skin will feel softer and firmer, and you may notice a slimmer silhouette. This is only temporary however--your body will return to its normal size once you have food or drink. Although inch loss from a body wrap is only temporary, it can provide you with motivation to stick to your weight-loss goals. Body wraps also slough away dead skin cells, promote muscle relaxation, and stimulate the drainage of lymphatic fluid, all which may contribute to a greater sense of well-being. The Body Wrap Blog: Do Body Wraps Work?